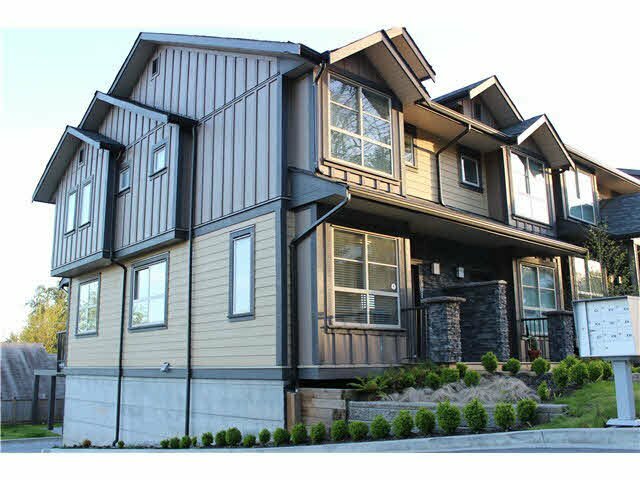 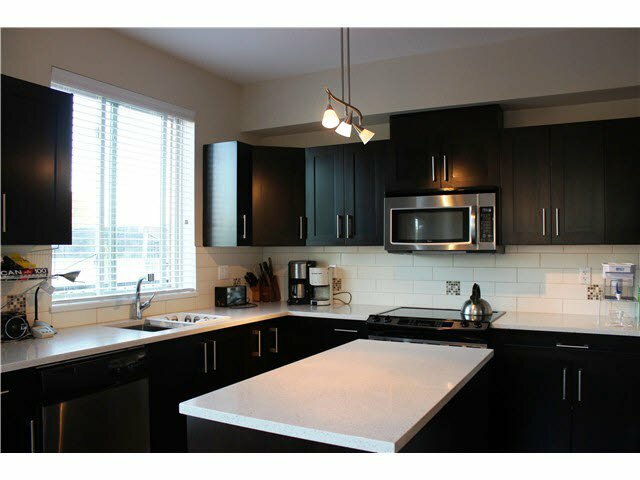 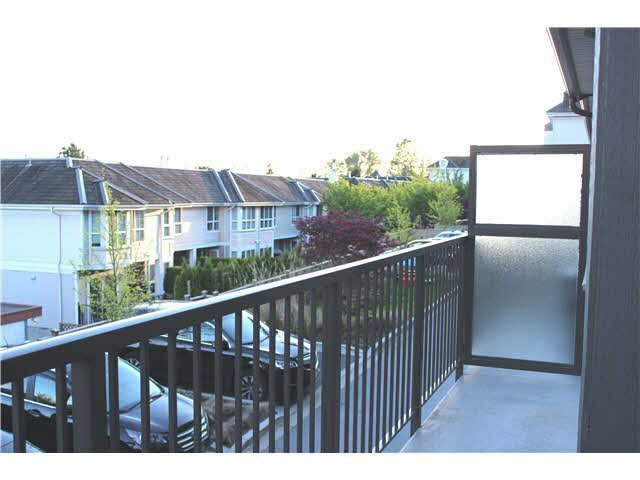 This spacious 3 level, 1,576 sq ft corner unit townhouse offers 4 bedrooms, 3.5 bathrooms, located in a convenient Coquitlam location. 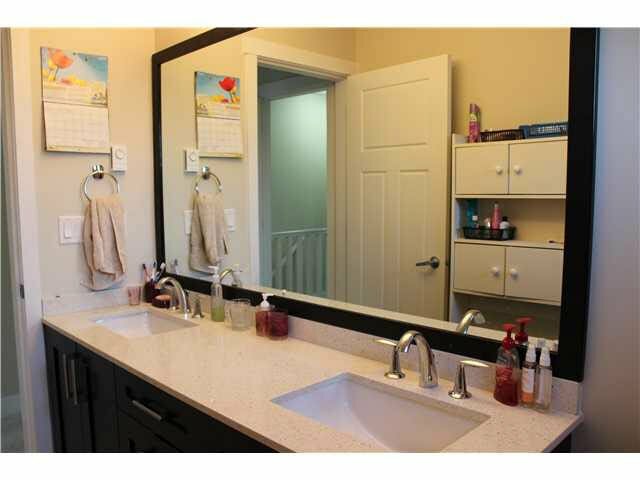 Quartz countertops throughout the house, wood floors on main floor to provide an easy maintenance. 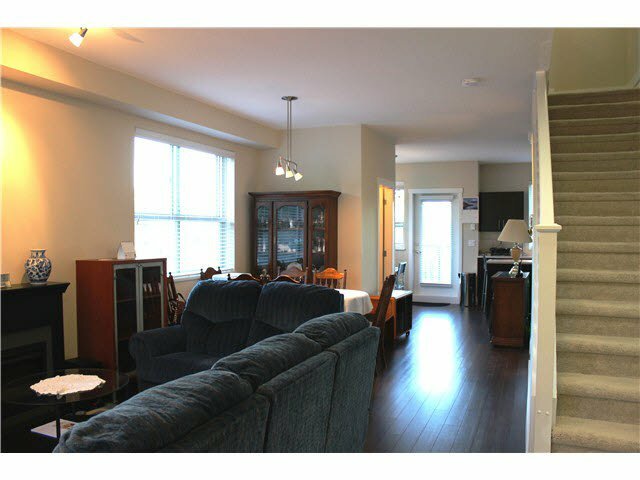 3 bedr ooms upstairs and 1 bedroom with full ensuite in the fully finished basement, perfect for guests/teenager or in-laws. 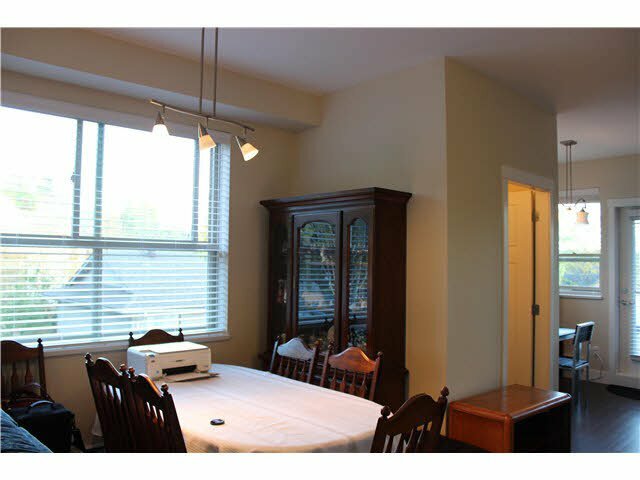 Attached single garage with extra storage closet. 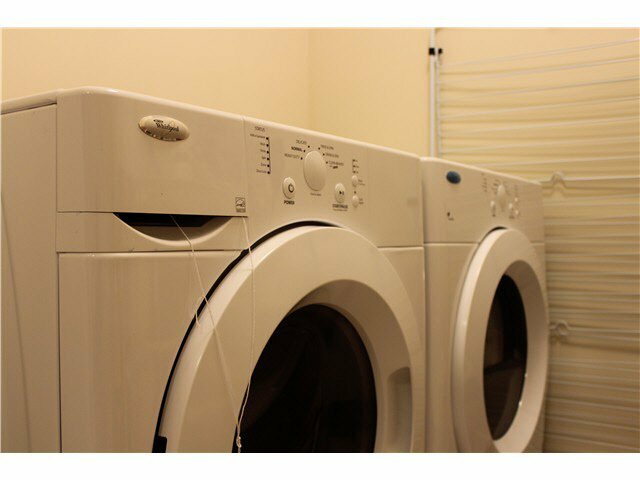 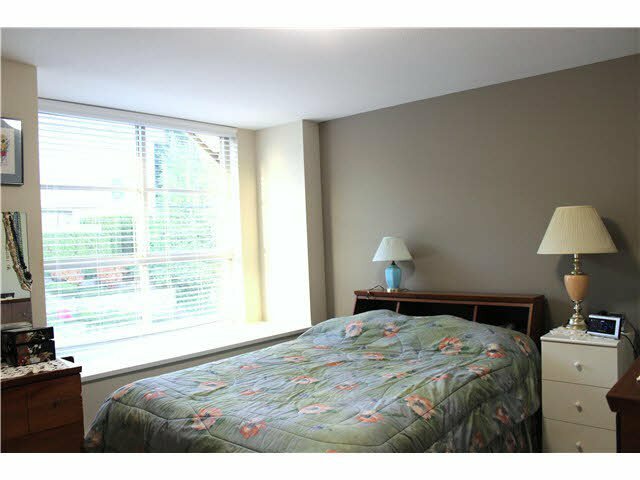 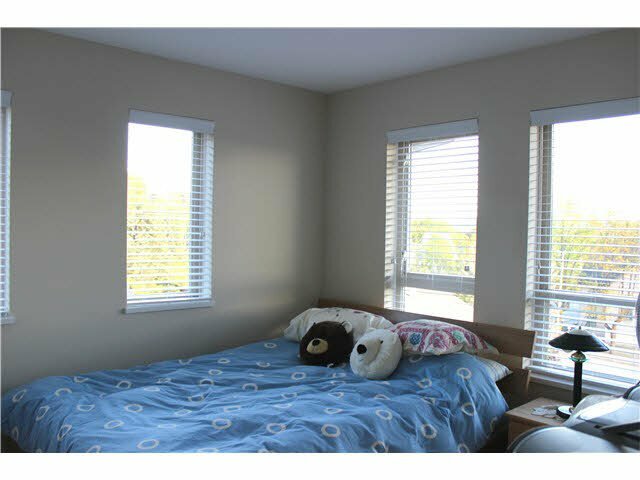 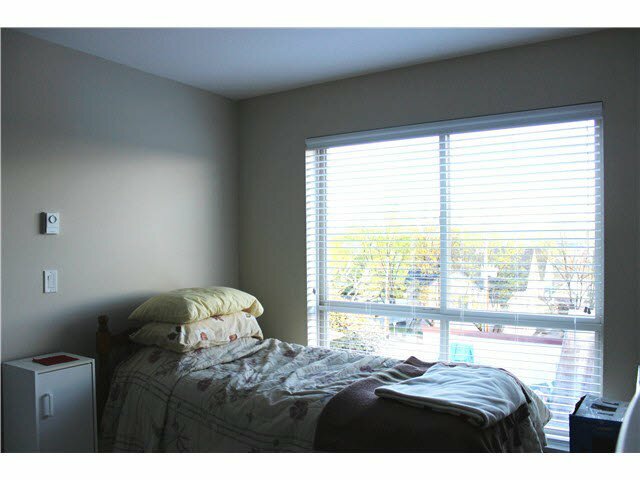 Easy access to Lougheed Hwy and Hwy 1, walking distance to grocery shopping, transit, school and parks.